Do you like Ultra Mech Fights? Share it with your friends. 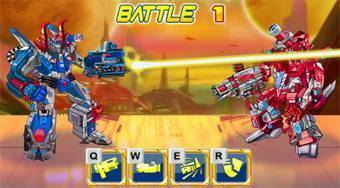 Assemble the robot from each component and then fight with him in a one-on-one fight against the enemy.